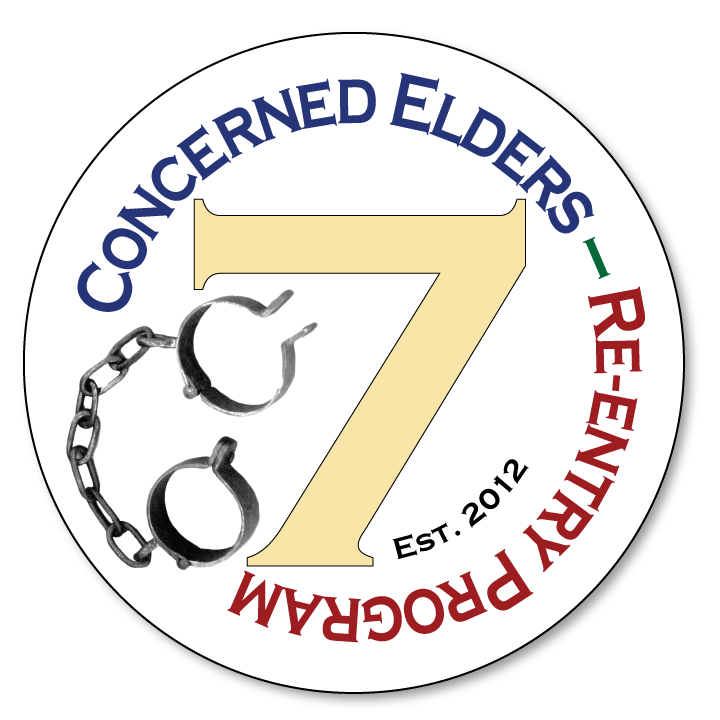 The Concerned Elders, Inc. is a multi-ethnic, non-profit organization consisting of a group of seven professionals from various communities as well as fields of life, whom are touched by the personal stories of many individuals who are incarcerated. This committee is actively involved in a multi-faceted effort towards progressive social change through various outreach programs. 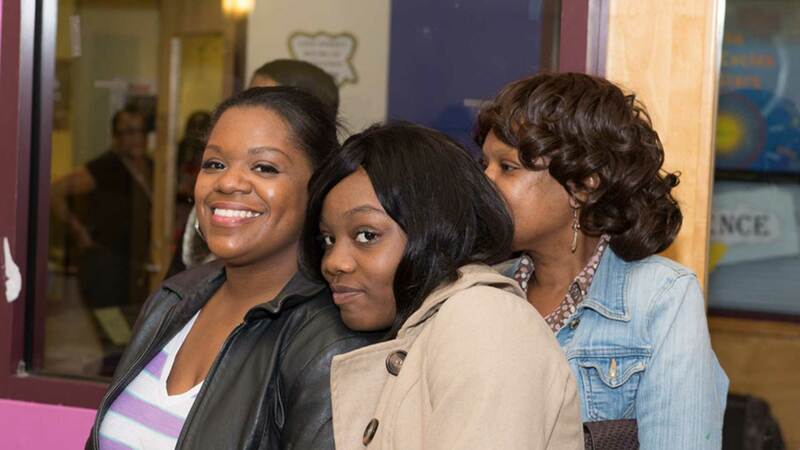 It is our goal to encourage and enable all those preparing to return to society. To all those who share our concern we invite you to join in our efforts in our quest to reduce the rate of recidivism. 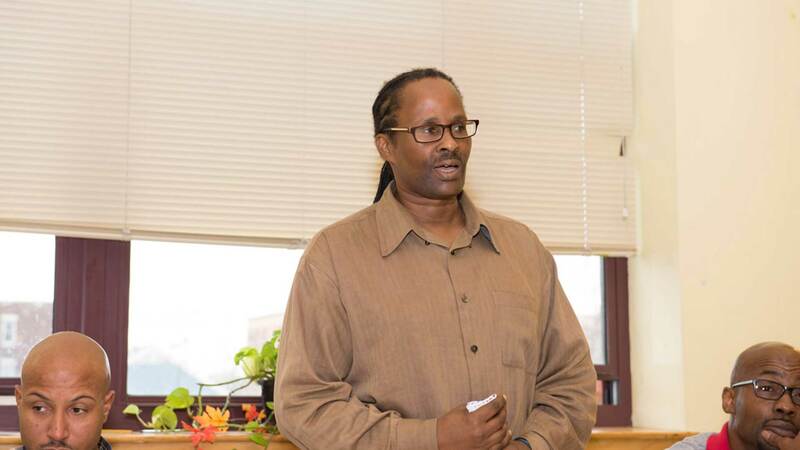 It is our aim to help strengthen our community by working toward a successful re-entry. 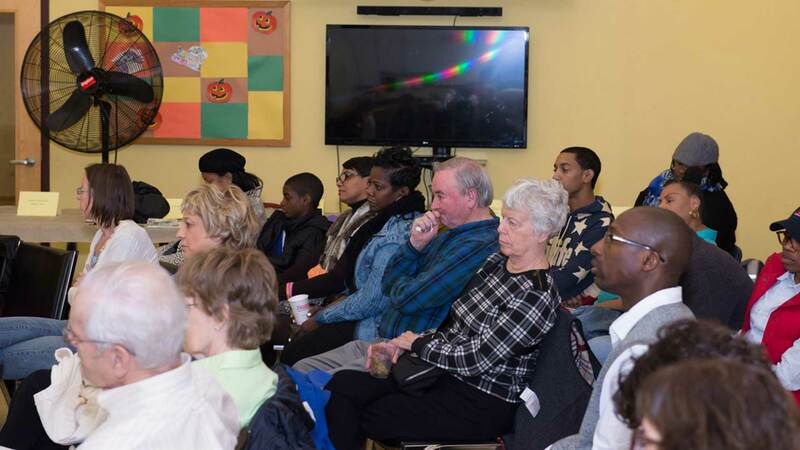 We are a committee of volunteers, based in Boston, working to reduce the rate of prison recidivism. 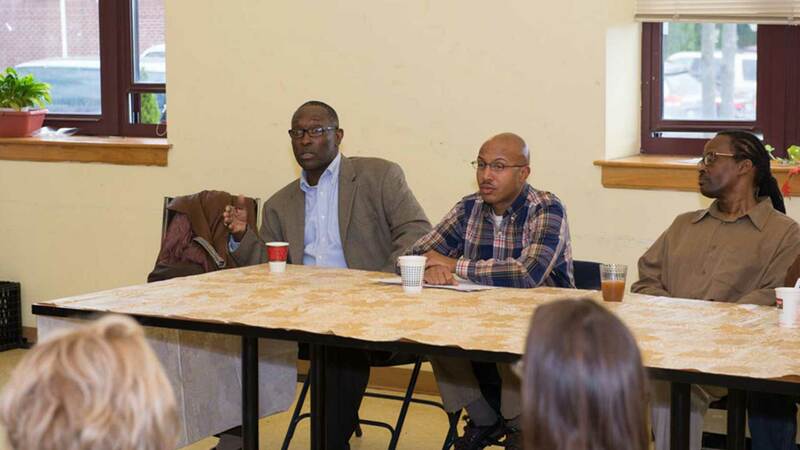 We seek to improve chances for successful re-entry back to our community.